Choosing to become an egg donor is an important decision that provides hope for women and couples who have had difficulty conceiving a child on their own. Donating your eggs comprises a treatment cycle that lasts approximately four weeks. At the end of the cycle, the eggs will be retrieved through a minimally invasive surgical procedure. In order to be eligible for egg donation, you should be in good health and between the ages of 20-29. 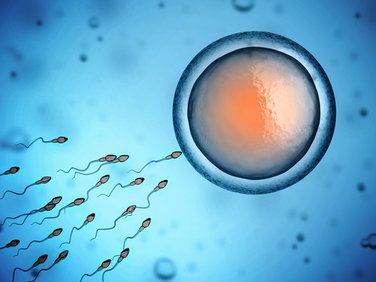 Egg recipients have the opportunity to become pregnant using the healthy eggs of a donor as part of an in vitro fertilization (IVF) cycle. Once you choose a donor from our database, her eggs will be retrieved and fertilized in our laboratory. When healthy embryos have developed, the most viable ones will be selected and transferred to your uterus for implantation. Once potential parents have selected a donor from our database, we can begin the egg donation process. There will be several medical screenings and tests for both the recipient and the donor. At the appropriate time, our specialists will retrieve the eggs from the donor and fertilize them in our laboratory. When healthy embryos have developed, one or more will be transferred to the uterus of the prospective mother. If you are interested in becoming an egg donor, please take the time to fill out our simple application form. Providing hope for achieving the dream of parenthood to women and couples can be a very rewarding experience. This application is the initial step to giving a priceless gift to these individuals.